These are the results gathered by the European Parliament section for sustainable development and I was glad for this because it encourages one of the most prominent economic activities in these places – tourism. Along with all the dramatic developments, economic and political challenges Europe has been facing during these hot summer months, one of the nice news was about the clarity, cleanliness and quality of the sea water in several European countries in which Cyprus, Malta, Greece and my home country, Croatia are the leaders. 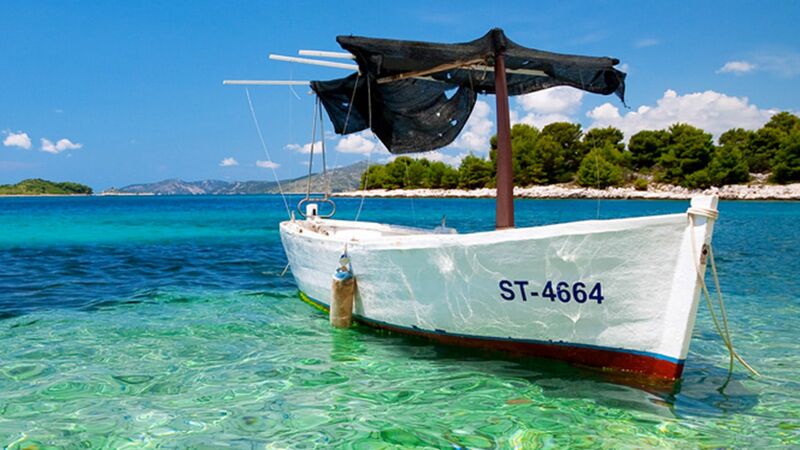 As far as Croatia is concerned, the measurements that have been undertaken for 26 years in a row say that the sea water quality is excellent or very good in 99% of the measurement points. These praiseworthy figures are the result of an ongoing engagement on the part of several bodies that jointly put a lot of effort to keep the sea water quality at such a level. There is a strong awareness of all involved about the need for such activities because this is the best way to preserve the marine environment and to obtain a maximum potential for further development. This especially relates to tourism, as one of the most important parts of the Croatian economy. Some of the objectives within the country’s sea water policy and strategy are protection of the health of swimmers; preserving the high quality of the sea water; and the sustainable maintenance of the beaches all along the Adriatic coast. This combination of objectives constantly complements the overall tourist offer and the feel-good factor as well as the image of the Croatia as a clean, beautiful and diverse seaside destination. The marine environment is a precious heritage for Croatia and an extremely important and valuable resource. More than 16% of the marine territory is under the ecological network Natura 2000, and the sea coast line has, or is associated with, 8 national parks and nature parks. This is a good story that lives on in several European sea countries, despite them being criticized for their bad economic or business decisions. The natural connection with the sea and understanding that it must be preserved clean and beautiful, probably evokes sympathy and easier acceptance of some of their mistakes. Because, the sea connects all and makes us feel happier. Natura 2000 is an ecological network made up of areas important for the conservation of endangered species and habitat types in the European Union. It objective is to conserve or re-establish a favourable conservation status for more than a thousand threatened and rare taxa, and approximately 230 natural and semi-natural habitat types. To date, some 30,000 areas in almost 20% of the EU territory has been included in the network.